the love of my life). She’s neither now. Just ghost. my hands. Once she was skin and flesh and flesh and skin. know what this image means now. a volcano in my world, a representative of heat and dust. 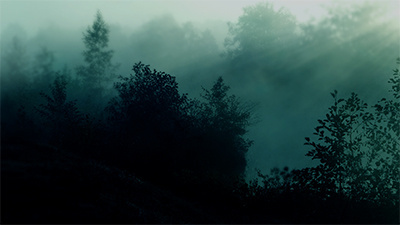 her in this environment. Call her botany. the patio furniture getting drenched. okay too. When you win, say nothing. it’s important to remember that. I even want her to fall in love again. the world with gladness in her heart. that will wash away all her sins. 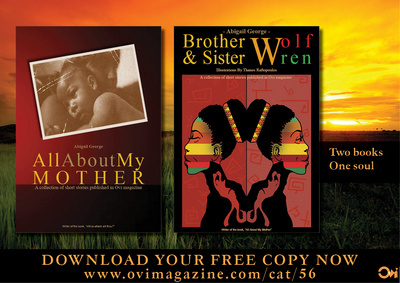 "All about my mother" & "Brother Wolf and Sister Wren"
Download them, NOW for FREE HERE! A well crafted and gorgeous George poem. Interesting lay out, words sticking out on the left! I always hope that the internal struggle within me and the external nature on the page will have a subtle meeting point. I always want to ask questions with my poetry. Thank you for your feedback J. Bersee. Poets are gamblers at heart. After all it takes small steps in the right direction feeling detached from the rest of the world. We accept poverty, accept the cause of issues of faith and withering spirit and the awareness of spirituality when it comes to our work. Progress is slow like the effort of love and I think that's how it should be when it comes to writing poetry.